Save 88% ==> Lowest Price of the Year! This bundled set of 28 book report projects will provide you with tons of fun reading activities to last the entire school year! 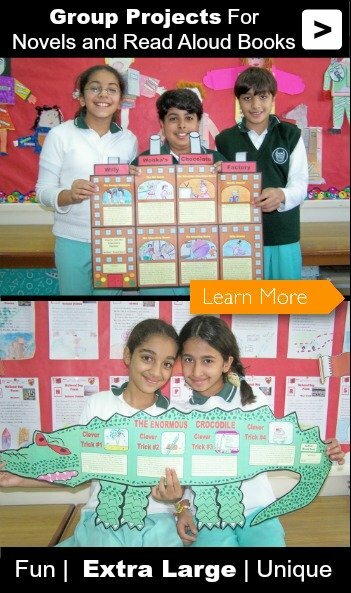 Your students will love these extra large templates! 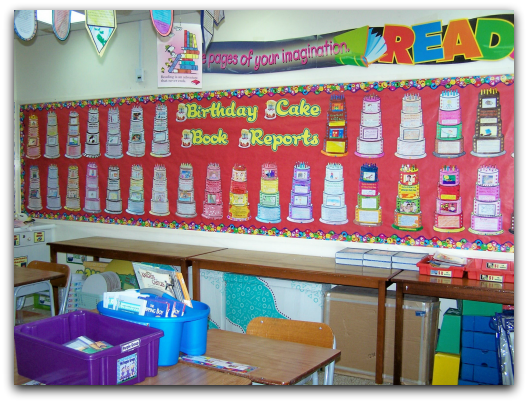 Great for group projects and individual student book reports. 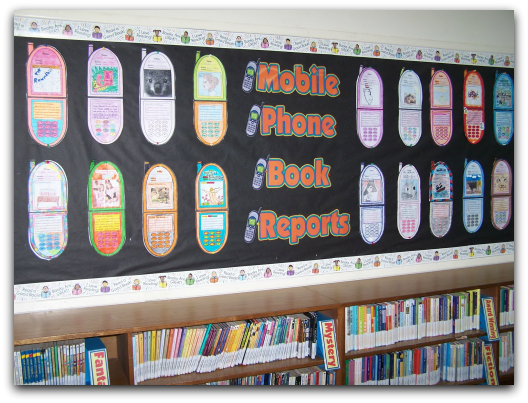 Create eye-catching bulletin board displays with your students finished projects. 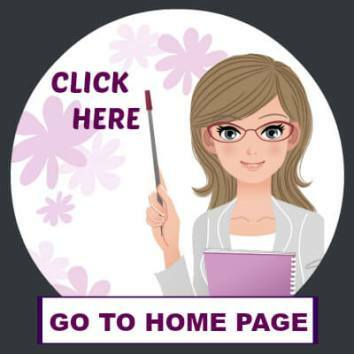 Are your students bored of traditional one page book report worksheets? 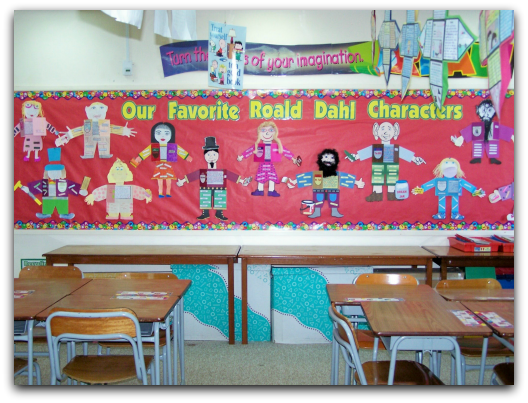 Do you want to engage your students in fun, challenging, and creative reading activities? Do you want to save yourself valuable time in planning? 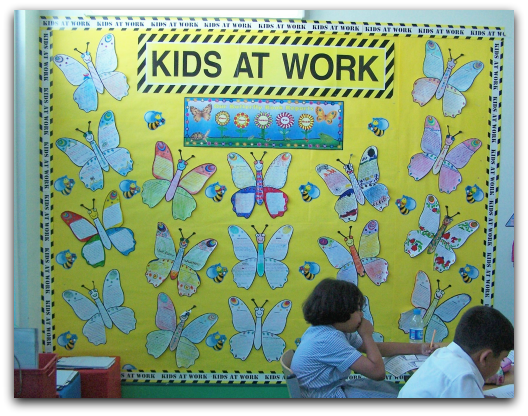 Do you want to create colorful and eye-catching bulletin board displays that will impress your principal, parents, and other teachers? If you answered YES! to these questions, then this Value Pack is ideal for YOU! I've also included 14 Free Projects in this bundled set. 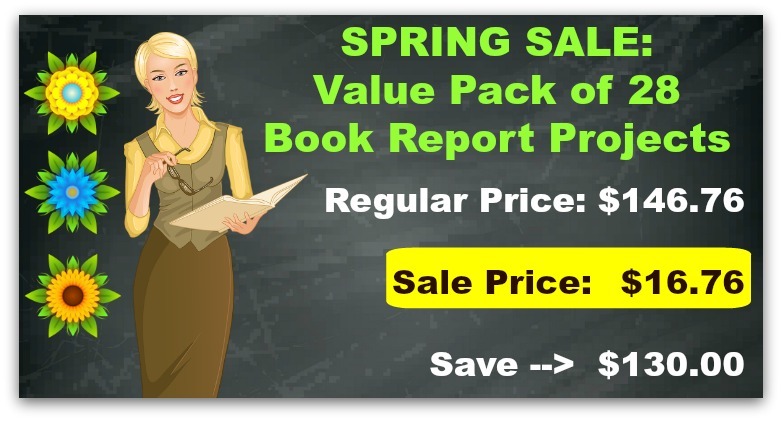 A Note About Your Purchase: You will be emailed a download link for this Book Report Value Pack so that you can download, save, print, and use these resources today! Save and reuse the resources forever. After your payment has been confirmed with Paypal, you will automatically be sent an email from Paypal/Payloadz that contains your download link in it. 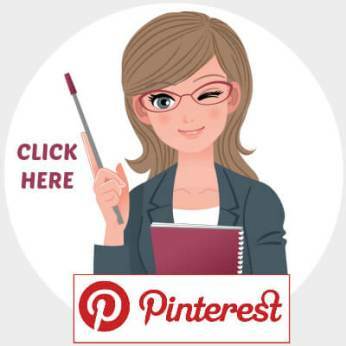 This process usually takes less than 20 minutes, so you will be able to download, save, and print these projects today! This large Value Pack is around 145 MB in file size. Depending on your Internet speed, it should take you between 2 - 8 minutes to download this set. Hi Heidi, I just wanted to update you my purchases. We love them!! We started working on our star book reports this week for "Frindle" It is working out great! I think we will do the character book report for our social studies book, "The Kid Who Ran For President." 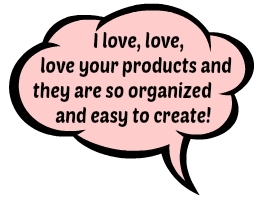 I love, love, love your products and they are so organized and easy to create! 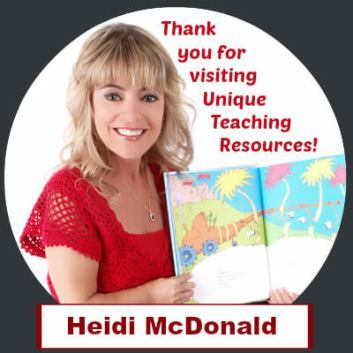 Dear Heidi, I just wanted to say thank you for the most amazing teaching resources that I have ever come across in my thirty years of teaching. 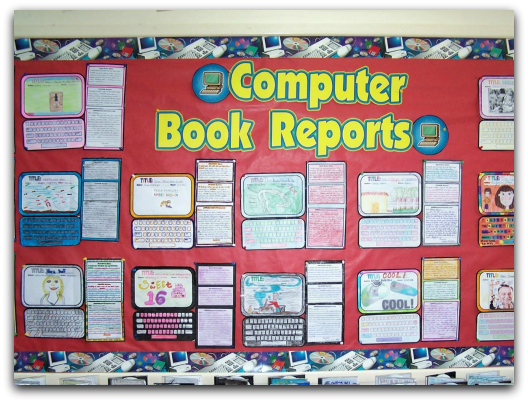 I have used many of your book report projects this year and my students absolutely loved them. What was particularly pleasing was seeing some of my reluctant readers (especially the boys) really wanting to read books and complete the activities. Keep up the great work! Hello from Scotland! 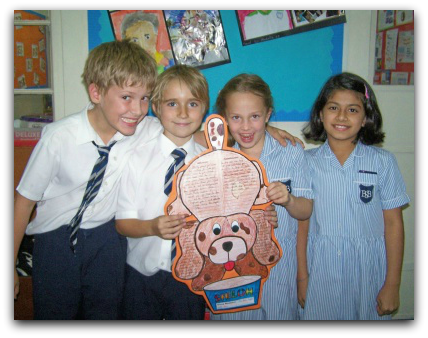 Thank you very much for the Biography Book Report Newspaper Project. I am looking forward to my pupils completing them during their work on Mary, Queen of Scots. 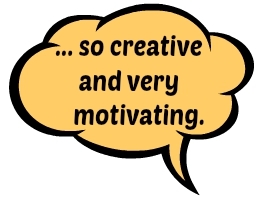 I would just like to say a huge thank you for all the great resources that you have available on your website - they are so creative and very motivating. 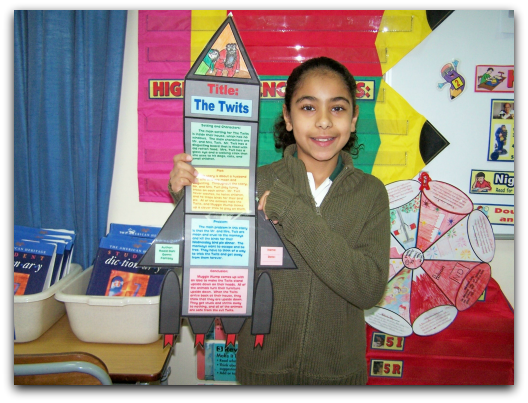 Hi Heidi, I thought you would like to know that I just finished doing the rocket book report projects with my 1st graders. THEY LOVED IT!! I will be looping up to 2nd Grade with them next year, so I am saving the school bus book report for the beginning of the year. 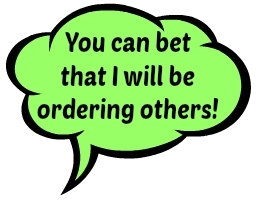 You can bet that I will be ordering others! 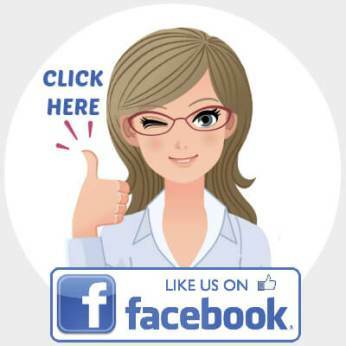 I feel so fortunate to have found your website and I have referred several of my co-workers to your website. 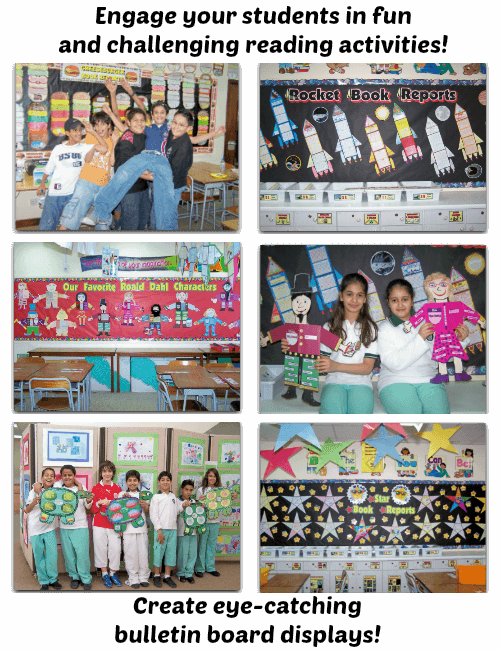 Just for the month of January, there were three teachers displaying your book report projects. I had the 1st place trophy reports, my neighbor to the left had the computer reports, and my neighbor to the right had the birthday cake reports. Thank you so very much for all of your work!